Happy New Year to you! As much as I love the Christmas season and all the baking (and eating) that comes with it, I really love beginning a new year with a healthy outlook, new goals, and a fresh perspective. It can be really hard to break old habits and develop a new and healthy lifestyle, but sometimes all you need are a few ideas! 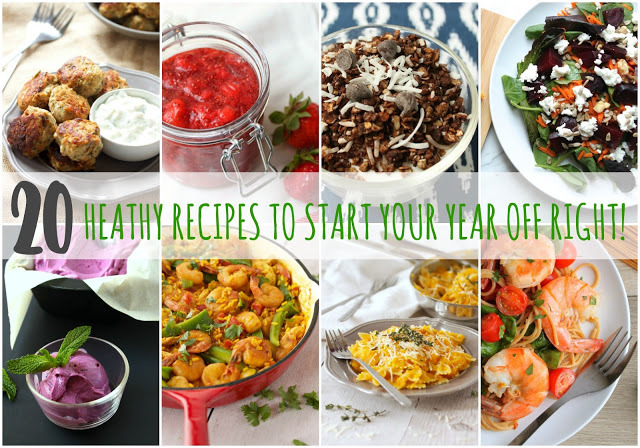 Today, I’m bringing you a collection of 20 healthy recipes to help jump start your new year and keep you on track! 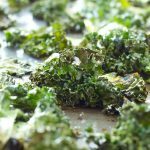 These recipes are some of my absolute favourite go-to recipes to help me feel good and fill my body with fresh, healthy ingredients that give me energy to get through each day. 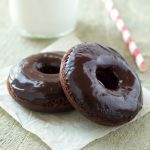 They’re low in fat, low in sugar, and packed with nutrients and all kinds of healthy goodness! I love each and every one of them and I know you will too!! Want to stay updated on what’s happening in my kitchen? 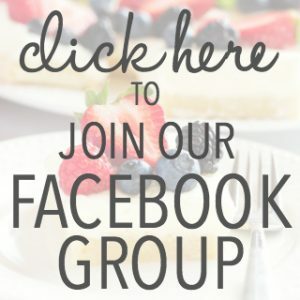 Like my page on Facebook! #20: This Roasted Beet Salad with Goat Cheese and Orange Vinaigrette Dressing is the perfect marriage of warm winter flavours and bright citrus. 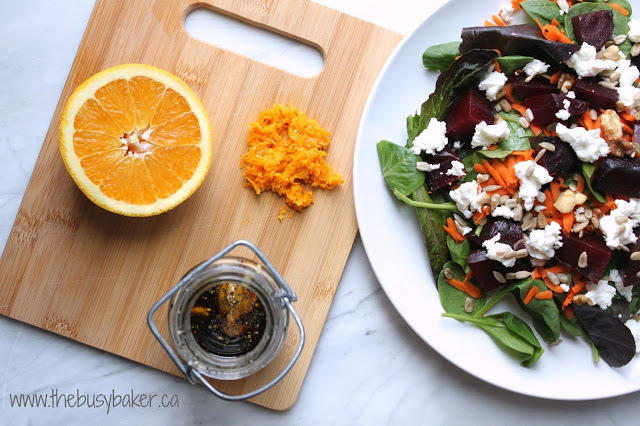 It’s a simple salad made with organic greens, roasted beets, sunflower seeds, fresh carrots, goat cheese and a deliciously easy-to-make fresh orange vinaigrette dressing. 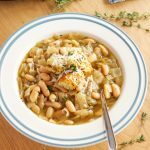 It’s great on its own or with a grilled chicken breast as a meal! 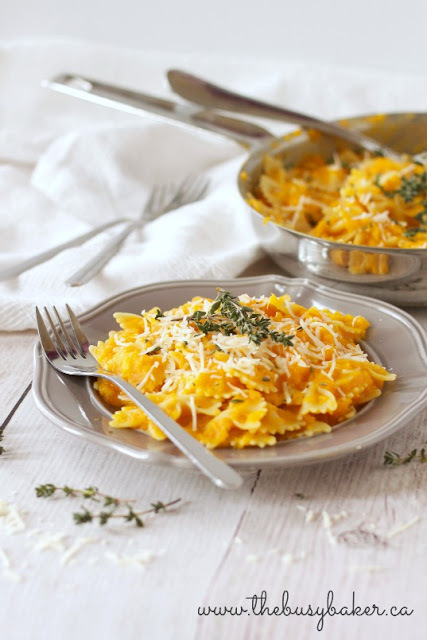 #19: This Butternut Squash Pasta is the perfect healthy comfort food. 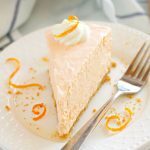 It’s made with whole grain pasta, fresh butternut squash, and topped with some sharp low-fat cheese, and the sauce is so creamy and smooth you’d think it was full of heavy cream (spoiler alert: it isn’t!!). 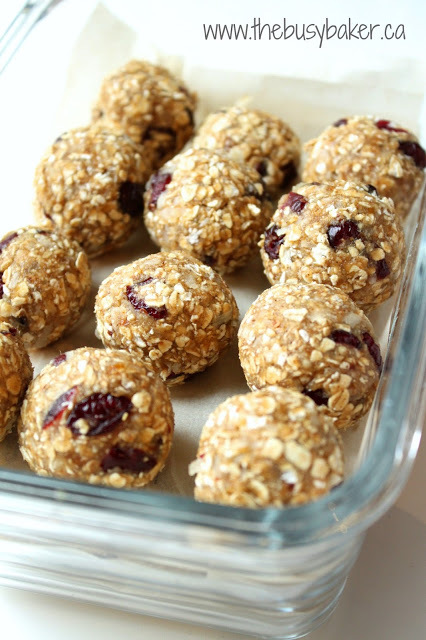 #18: These No-Bake Cranberry Cashew Energy Bites are the perfect healthy on-the-go snack. 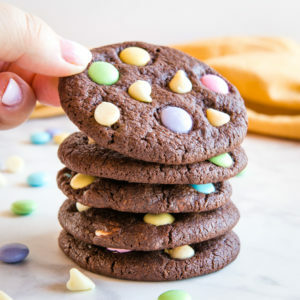 They’re gluten-free and made with nuts and dried fruit, so they’re packed with energy! 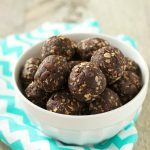 They’re the perfect alternative to conventional granola bars that contain all kinds of unhealthy ingredients, and they’re easy to whip up in the food processor! 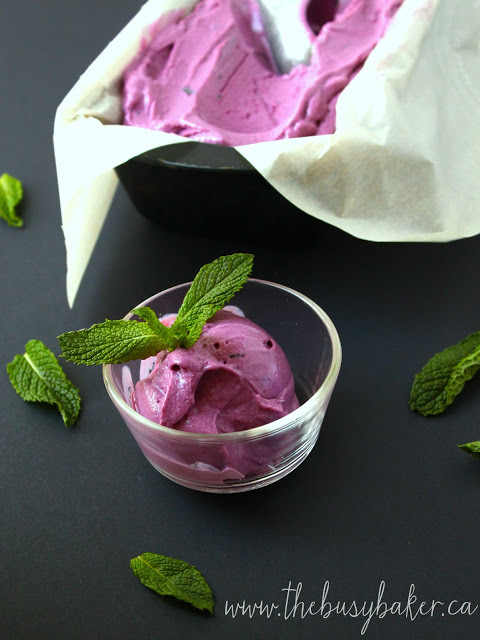 #17: This Blackberry Mint Frozen Yogurt is one of the most delicious things I’ve ever tasted. 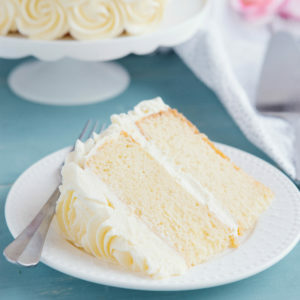 It’s fat-free and naturally-sweetened, and it tastes so fresh! #16: This Easy Healthy Shrimp Scampi is a healthy twist on typical high-fat scampi that’s often made with lots of butter and heavy cream. 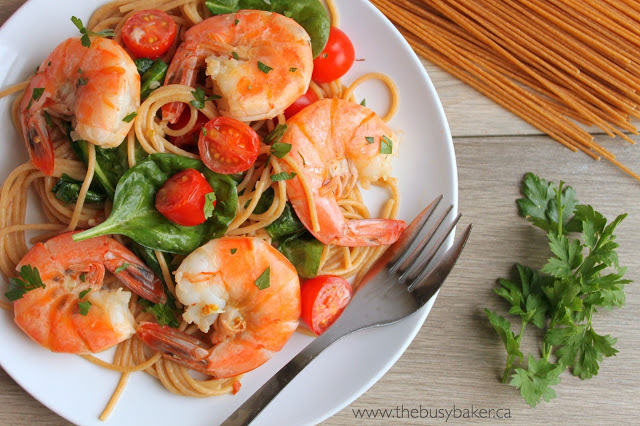 My recipe is made with whole grain pasta, sauteed shrimp, a delicious garlic sauce, and fresh spinach and tomatoes! 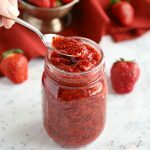 #15: This Chia Seed Strawberry Jam is the perfect alternative to sugar-laden jam that you can buy at the grocery store. 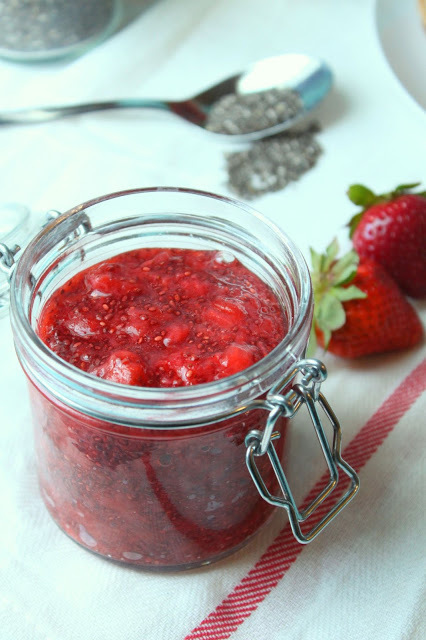 It’s easy to make and it’s totally guilt-free because it’s naturally-sweetened and it achieves its jam-like texture from chia seeds! 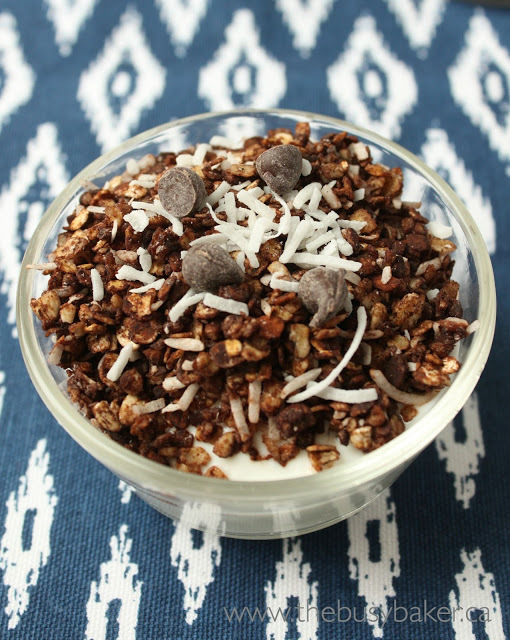 #14: This Chocolate Coconut Granola is the perfect healthy, sweet breakfast! 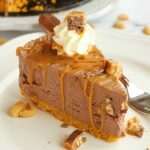 It’s low in fat and made with oats, cocoa powder, toasted coconut and honey. 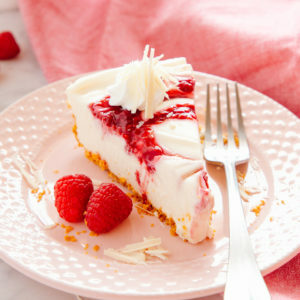 It tastes SO good paired with some fat-free Greek yogurt! 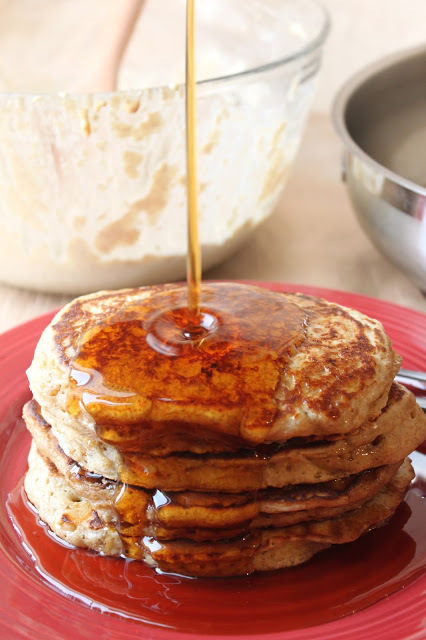 #13: These Healthy Buttermilk Pancakes are made with whole grain flour, low-fat buttermilk and they’re sweetened with mashed bananas instead of sugar, making them fat-free and sugar-free! 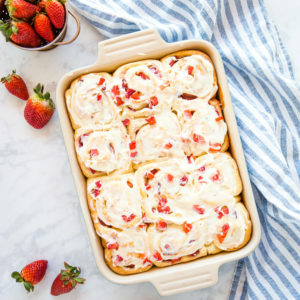 Top them with a mountain of fresh fruit or some maple syrup for a healthy breakfast! 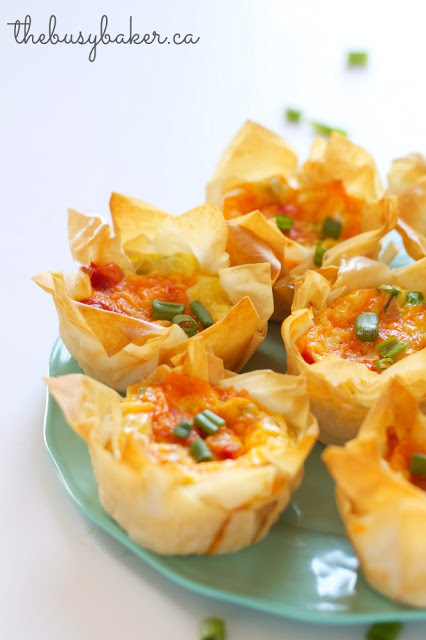 #12: These Roasted Red Pepper Phyllo Quiche Cups are a great healthy breakfast option, but they also make a great healthy appetizer! 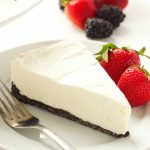 They’re made with ultra-thin phyllo pastry, eggs, low-fat cheese and lots of veggies, so they’re low in fat and very filling! 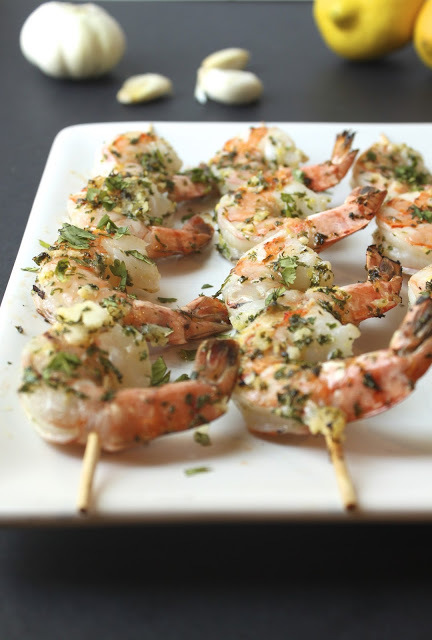 #11: These Lemon Garlic Shrimp Skewers are the perfect light main dish. They’re marinated in an citrus, herb, garlic and white wine marinade and grilled to perfection! 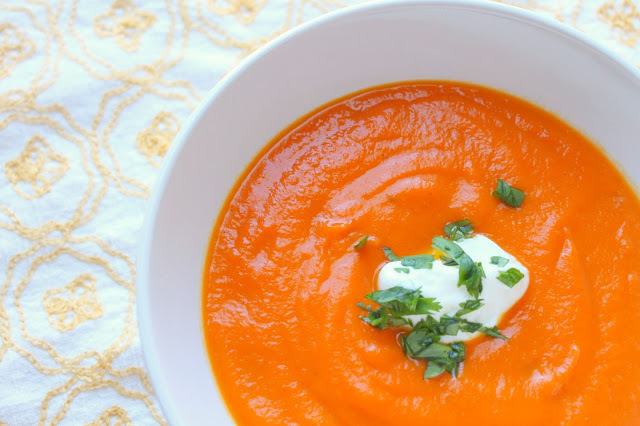 #10: This Carrot Ginger Soup will warm you from the inside out. I’ve made this hundreds of times and I never get tired of it! 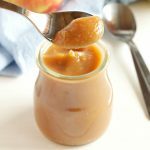 It’s made with fresh carrots and freshly grated ginger, and pureed for a silky smooth soup that’s perfect for any time of year. 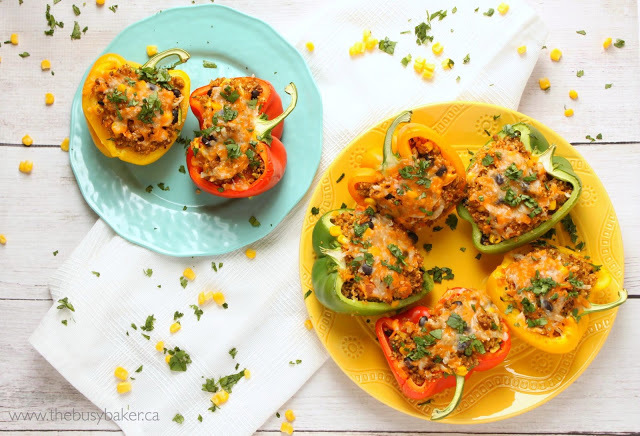 #9: These Mexican-Style Quinoa Stuffed Peppers are a super fun dish that’s great for a weeknight meal. 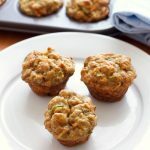 They’re quick and easy to make, they’re low in fat and they’re packed with whole grains and delicious veggies! 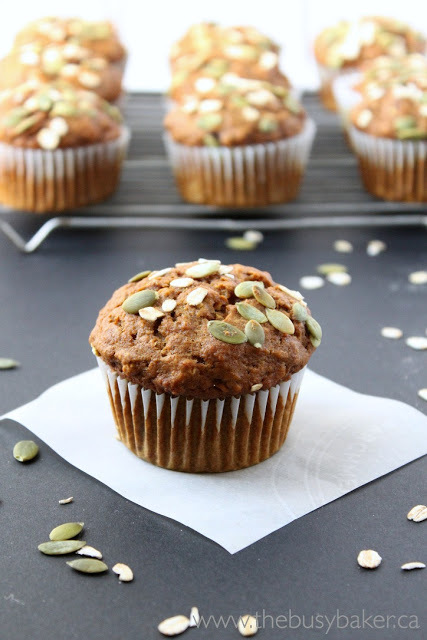 #8: These Pumpkin Oat Muffins are a lightened-up version of a traditional muffin. 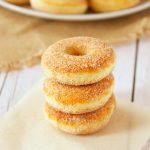 They’re made with whole-grain oats, pureed pumpkin and applesauce so they’re low in both fat and sugar! 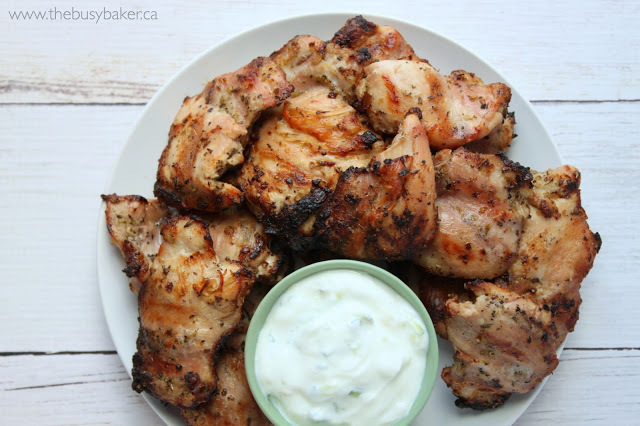 #7: This Grilled Chicken Souvlaki is one of my most popular recipes! The Greek-inspired marinade takes no time at all to throw together and the chicken is moist and absolutely delicious! 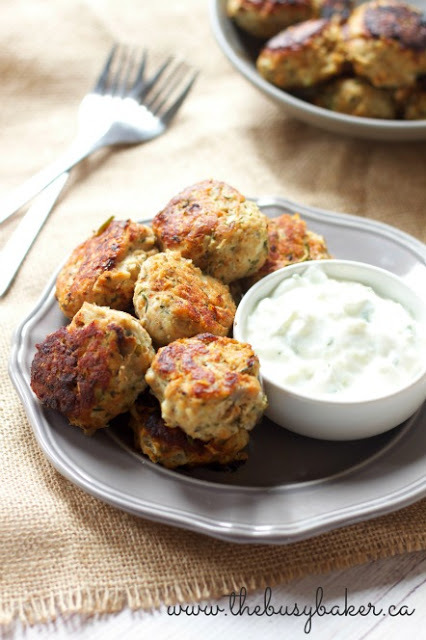 Serve it with some fat-free tzatziki sauce for a healthy Greek feast! 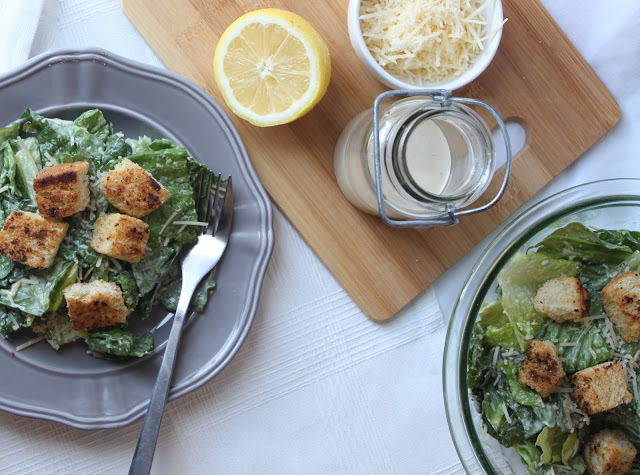 #6: This Greek Yogurt Caesar Salad dressing contains 10 times less fat than a typical restaurant-style Caesar Salad dressing, but you’d never know it! 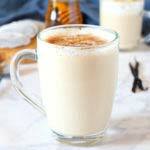 It’s creamy and delicious, and it’s full of all those delicious flavours that give Caesar Salad it’s tasty reputation. And it’s easy to make at home in a mason jar! 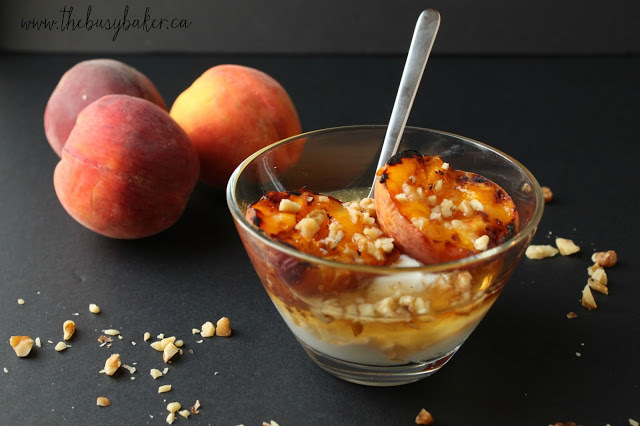 #5: These Grilled Peaches with Greek Yogurt, Honey and Walnuts make the perfect light dessert! 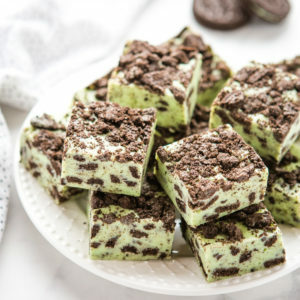 Grill them indoors on the stove or outdoors on the barbecue for a delicious, fat-free treat! 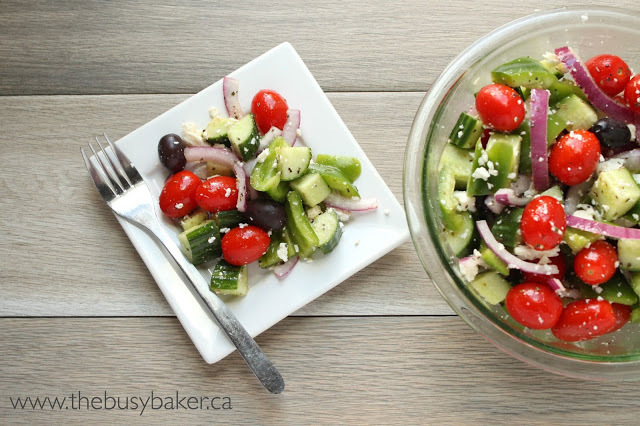 #4: This Easy Greek Salad comes together in under 5 minutes and it’s great served as a light lunch or alongside a healthy meal. 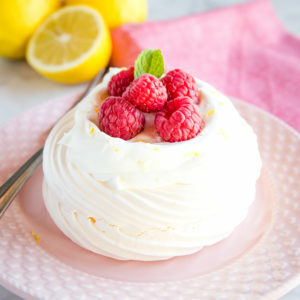 It’s low in fat and it tastes so fresh and delicious! #3: These Skinny Greek-Style Turkey Meatballs make a great main dish or appetizer. 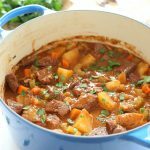 They’re made with low fat ground turkey meat and they’re full of vegetables and lots of herbs and spices, so they’re low in fat and packed with flavour! 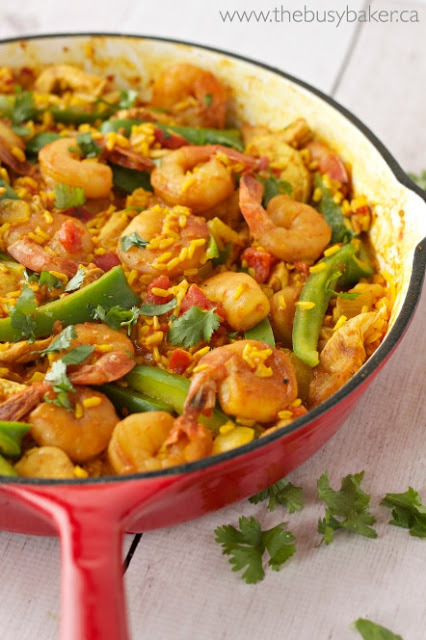 #2: This Chicken and Shrimp Paella is the perfect weeknight meal. It’s made with brown rice, fresh veggies, lean chicken and shrimp, and it’s a super filling meal the whole family will love! 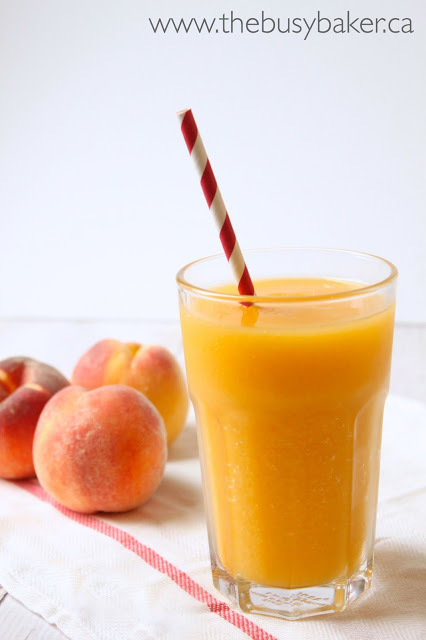 #1: And my healthy recipe collection wouldn’t be complete without this delicious Sparkling Peach Mango Refresher! 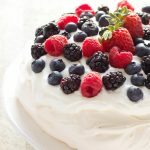 It’s a delicious alcohol-free blended cocktail made with frozen fruit, and it’s perfect for parties and celebrations or for no reason at all! And there you have it…20 healthy recipes to start your new year off on the right foot! 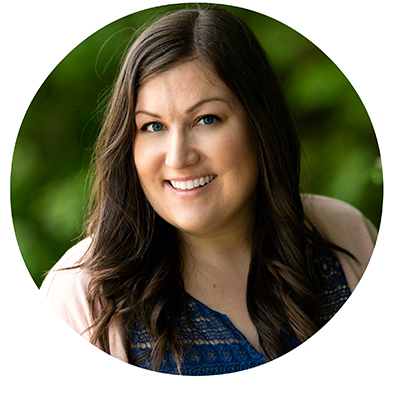 If you’re new around here and you like what you see, please CLICK HERE to subscribe to my mailing list! 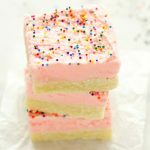 You’ll receive every new recipe I post straight to your inbox (and NO spam!). 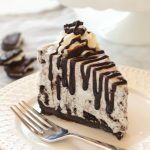 I post recipes that are healthy, family-friendly, and easy to make, along with a fun dessert every now and then. I hope to see you here again soon!! Refreshing article. In our family, we shared meals that came out from family meal ideas generously provided by http://www.Mealplans4thefamily.com/ to promote healthy, delicious, and budget free meals for the family.